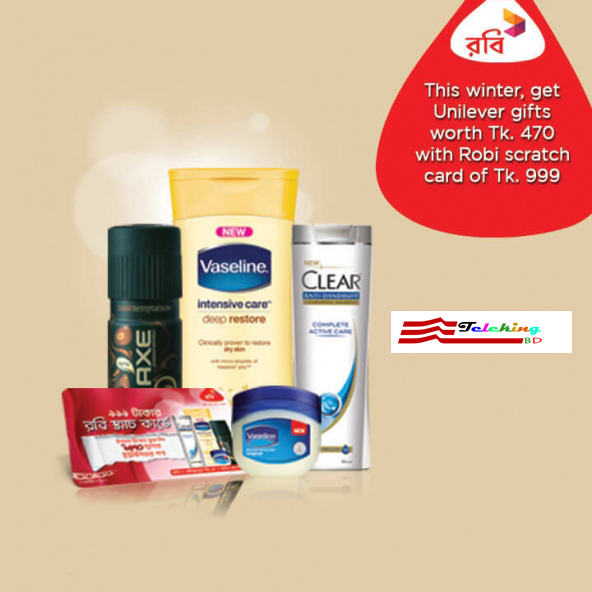 Robi is offering attractive Winter gift pack for all the subscribers. With every scratch card of TK 999, subscribers will be delighted in getting “Winter gift hamper” as an add-on to their telecom expenditures. - Offer can only be availed through Scratch Card. 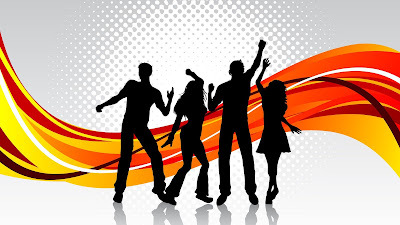 - Customers can avail the offer as many times as they want during the campaign period. - Customers will get to buy the Scratch Card with gift hamper from selected Robi Outlets. - Only through purchasing the Tk. 999 Scratch Card, customers can avail this Unilever gift pack offer. - Unilever products/gifts will be bundles with the scratch card. - Campaign will run until stocks last. - The offer can be availed from selected outlets.